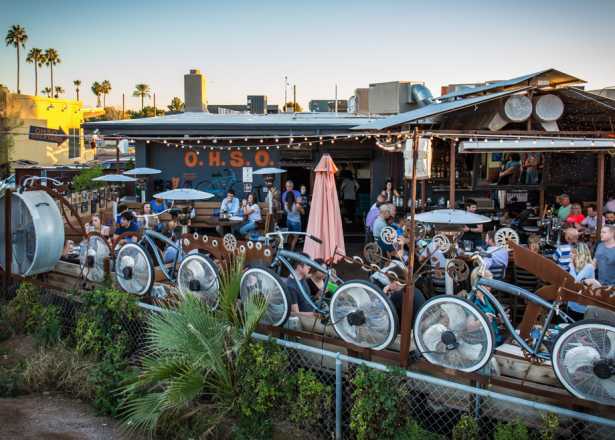 Celebrate Thanksgiving in Phoenix on November 22 by working up an appetite at a 5K race—or just diving into these delicious brunch and dinner offerings. 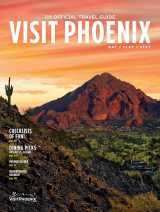 The Arizona Biltmore invites you to burn off the calories before you dig in this Thanksgiving. Surely the idea of heaps of mashed potatoes will give to the motivation you need to run, jog, or walk the 3.1 mile course. Even better, you&apos;ll get a comfy commemorative t-shirt to change into after your feast. Work up a sweat before working on your dinner plate. 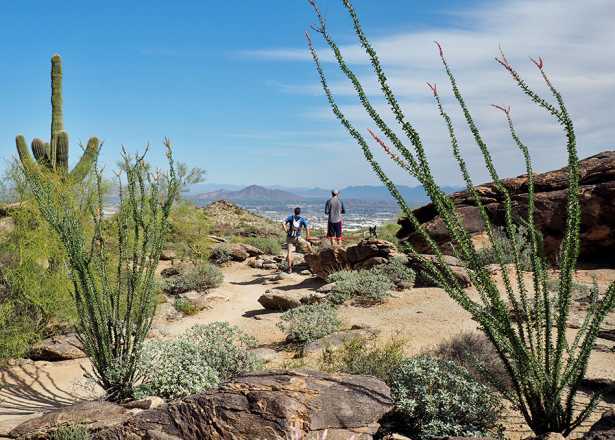 Mesa&apos;s Turkey Trot is one of Arizona&apos;s oldest running events, where you can run a 10K or a 5K, or opt for the 1 mile fun run. 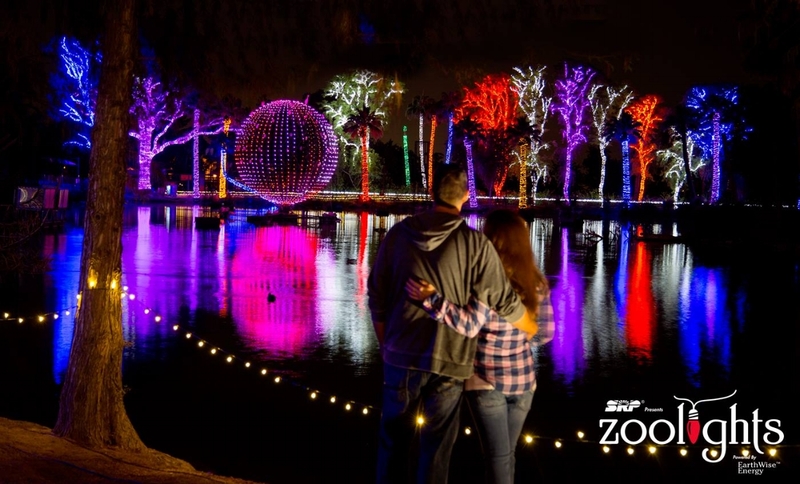 ZooLights is open on Thanksgiving evening at the Phoenix Zoo. Grab the fam and see the zoo lit up with millions of lights and hundreds of sparkling displays from 5:30 to 10:30 p.m. Celebrate Thanksgiving in the historic setting of the Arizona Biltmore with a four-course menu that reflects an innovative culinary style. 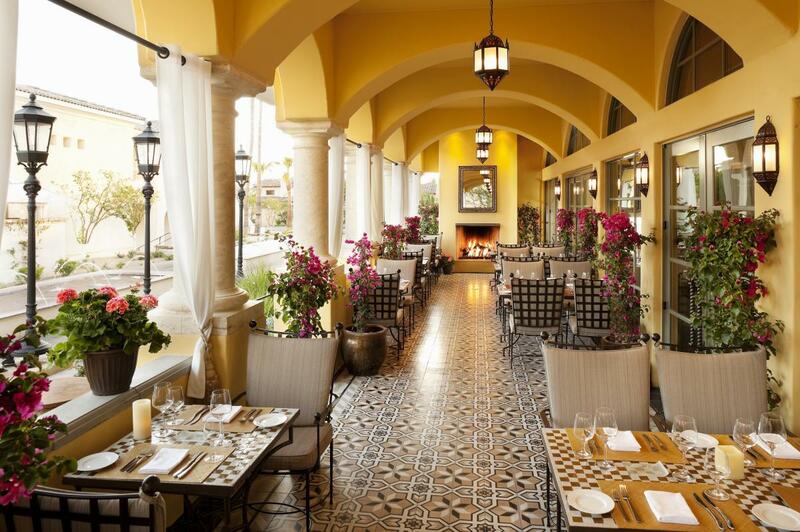 From pan roasted scallops to Peterson Farms&apos; sage brined turkey, exceptional selections await. Price: $99 adults, $45 children 12 and under. A bountiful cornucopia of holiday and favorite dishes will be served in the gracious setting of the Gold Room. 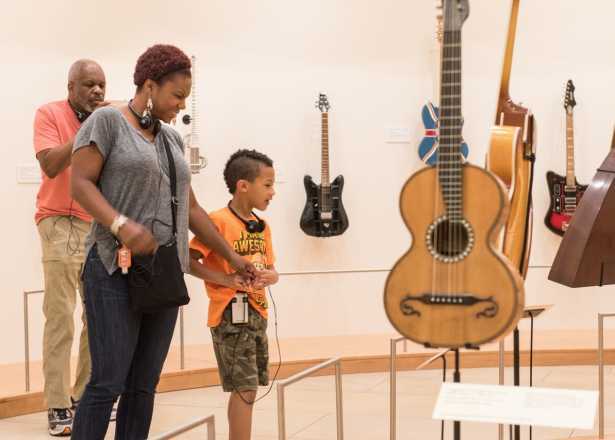 Price: $89 adults; $40 children 10 and under; 5 and under free. The Thanksgiving feast at Frank & Albert’s includes a selection of soups and salads followed by slow roasted turkey breast or herb crusted prime rib, a variety of sides and an extravagant dessert buffet. Price: $65 adults. $35 children ages 5-12. Tax and gratuity additional. Enjoy a decadent buffet with a variety of starters including seasonal butternut squash soup, fall harvest kale, quinoa and yellow lentil salad, and more. Move on to classic main dishes such as aged Angus prime rib, butter basted turkey with cranberries, baked Virginia ham, and pan seared Alaskan salmon. 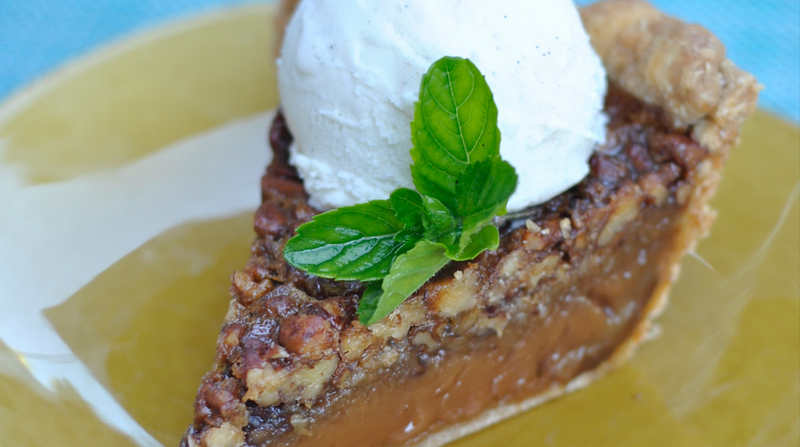 End on a sweet note with traditional desserts like pumpkin, apple, pecan and cherry pies. Dine on festive fare and choose from two delicious buffets.For a classic holiday feast, reserve your spot at The Valley Ho Thanksgiving Buffet with a carving station with a selection of turkey, prime rib, and ham along with a seafood bar. ZuZu is serving a holiday buffet featuring unique dishes such as lavender butternut squash soup and apple brined turkey with cranberry chutney. Price: Starting at $46 per person. Take the stress out of Thanksgiving and treat yourself to a 3-course Thanksgiving Feast at J&G Steakhouse, featuring treats like roasted turkey and pumpkin cheesecake. Enjoy a traditional Thanksgiving Dinner with a twist, featuring slow-roasted turkey, and brioche stuffing, French green beans with Marcona almonds and cranberry pear chutney and Sam&apos;s mashed potatoes to share. Four dynamic restaurants and seven talented chefs come together to present a luxurious Thanksgiving feast. This three course pre-fixe dinner menu offers a variety of starters such as roasted chesnut and pumpkin soup, entrees including roasted free range turkey, and desserts such as T. Cook’s own salted caramel apple pie. 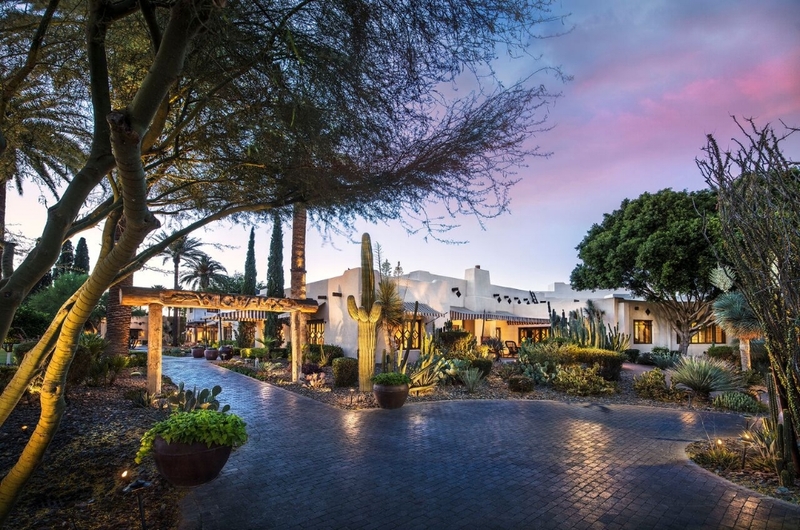 Hyatt Regency Scottsdale Resort & Spa at Gainey Ranch invites you to celebrate Thanksgiving Day with a special Thanksgiving Buffet in SWB, a southwest bistro. SWB will serve up a variety of holiday favorites including eggs benedict, Alaskan crab legs, smoked Scottish salmon, quesadilla and taco stations, herb-roasted turkey, brown sugar Virginia ham, all topped off with elaborate dessert selections. 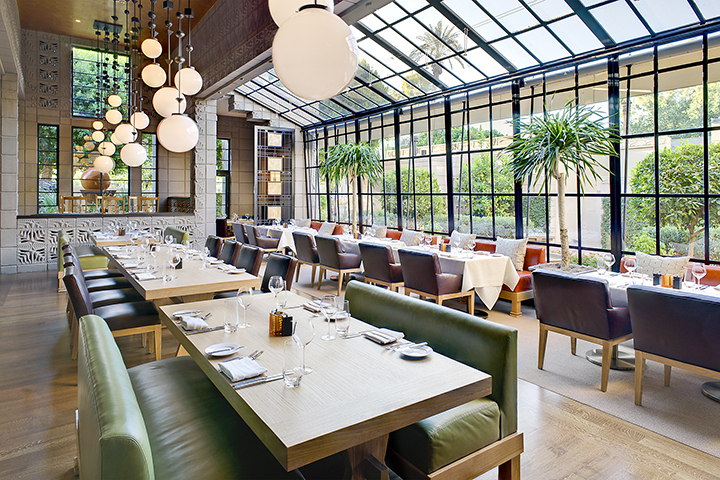 Get in all of your extra calories without having to step foot in the kitchen with Blue Hound Kitchen at The Kimpton&apos;s Hotel Palomar Phoenix, offering breakfast and a special Thanksgiving menu. Menu options include roasted Branzino, blackened salmon, roasted heirloom carrots and honey crisp apple soup. Carving stations featuring a variety of meats to choose from stand alongside bisque and salad stations, a seafood display, and an assortment of breads, sides and desserts. The buffet at Compass, a revolving restaurant with views of downtown, features a menu of savory herb roasted turkey, apple and bourbon glazed ham, creme brulee french toast, king crab legs, assorted cured meats and cheeses, and even a build-your-own bloody mary bar. The chefs at Rawhide Western Town & Event Center will be cooking up a storm this Thanksgiving holiday in true western style. Guests will enjoy an authentic western buffet of traditional holiday favorites. Price: $23.95 adults; $9.95 children 12 and under. 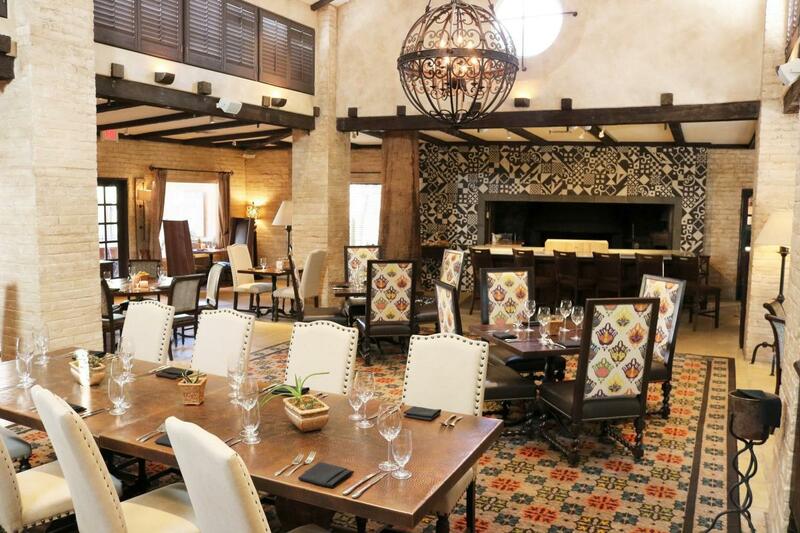 Celebrate Italian-style with Fat Ox in Scottsdale, where they are serving up a four-course Thanksgiving feast, including prime filet with charcoal potatoes, grilled swordfish with eggplant puree, and more. 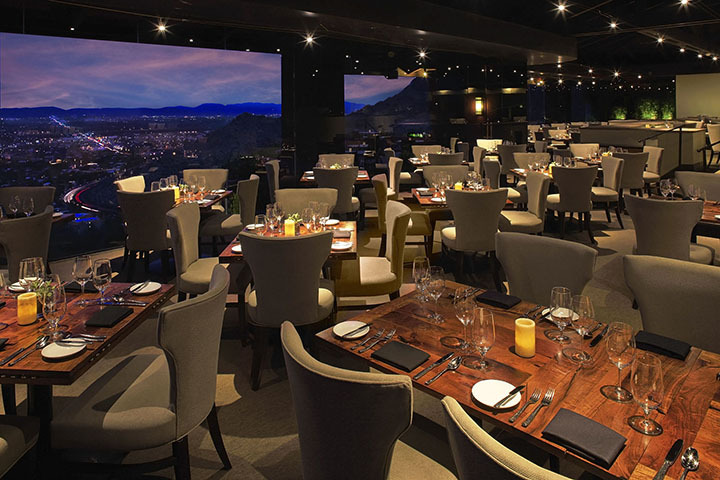 The iconic restaurant is serving up items such as its Rigatoni dish with short rib and black truffle ragu. A la carte menu options will also be available. 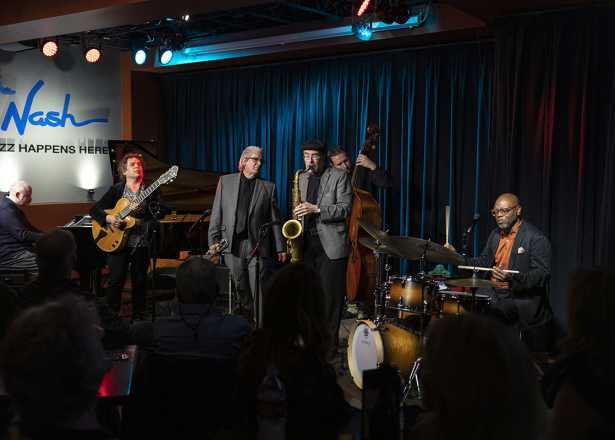 Give thanks this season with the ones you love at The Canal Club inside The newly renovated Scott Resort & Spa. The menu will feature carmelized brussel sprouts , turkey confit, and sweet potato tarts. Price: Each item can be purchased individually, or all three courses can be purchased for $35. Enjoy the splendor of Thanksgiving with a lavish buffet dinner in our ballroom featuring carved meat stations, scrumptious side dishes crisp salads an amazing array of fresh holiday desserts plus live piano entertainment. Gather around the table with family and friends for a delicious 3-course menu of traditional Thanksgiving favorites and live piano entertainment. Reservations required. 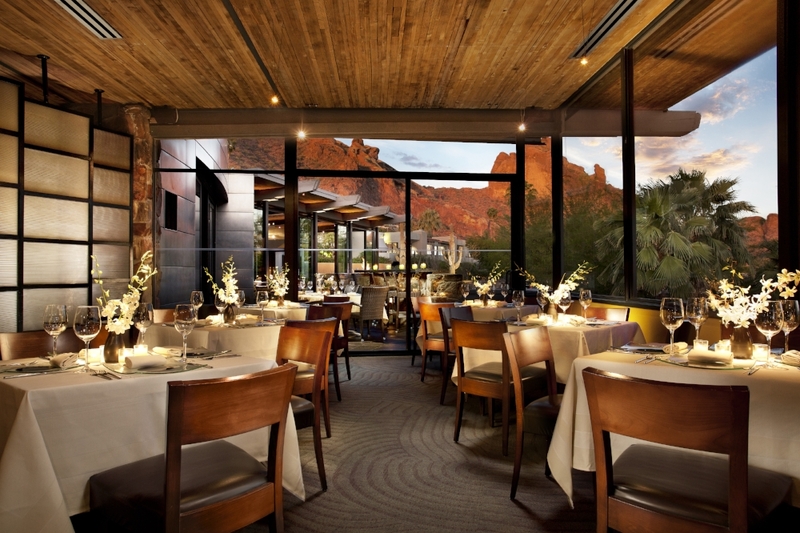 Enjoy a thanksgiving meal at the Camelback Inn&apos;s Lincoln restaurant featuring applewood smoked and maple glazed organic turkey, creamy roasted pumpkin soup, and Lincoln&apos;s pumpkin cheesecake. Enjoy a menu of roasted fresh natural turkey with gravy, spiral sliced ham with brown sugar pineapple glaze, corn bread stuffing with sage, whipped Idaho russet potatoes, and apple cobbler with streusel topping. Sink your teeth into the leg of lamb Hash—oven roasted to perfection with hash potatoes, a poached egg and rosemary demi. Or try the Carved Turkey and Stuffing Waffle that’s served with smashed potatoes, gravy and fried leeks. Blend tradition and innovation at Weft & Warp Art Bar + Kitchen. From mesquite hot smoked turkey to our brown butter roasted sweet potato casserole, graze through buffet and à la carte options. In addition to a Traditional Turkey Dinner with chestnut stuffing, mashed potatoes, cranberry apple relish and giblet gravy, entrée choices at elements will include duck confit raviolis with braised Swiss chard, grilled swordfish and more. Desert includes a ginger pumpkin tart with maple cookie crust. Join family and friends for a Thanksgiving meal at LON’s at the Hermosa, as Executive Chef Jeremy Pacheco and his culinary team create a three-course prix fixe meal featuring contemporary Southwestern takes on traditional holiday favorites. Enjoy a classic Thanksgiving meal at the Arizona Grand&apos;s Lobby Grill, with menu highlights including butternut squash bisque, classic waldorf salad, carved-to-order turkey and prime rib, cedar plank salmon, cinnamon yams, and a bananas foster station. 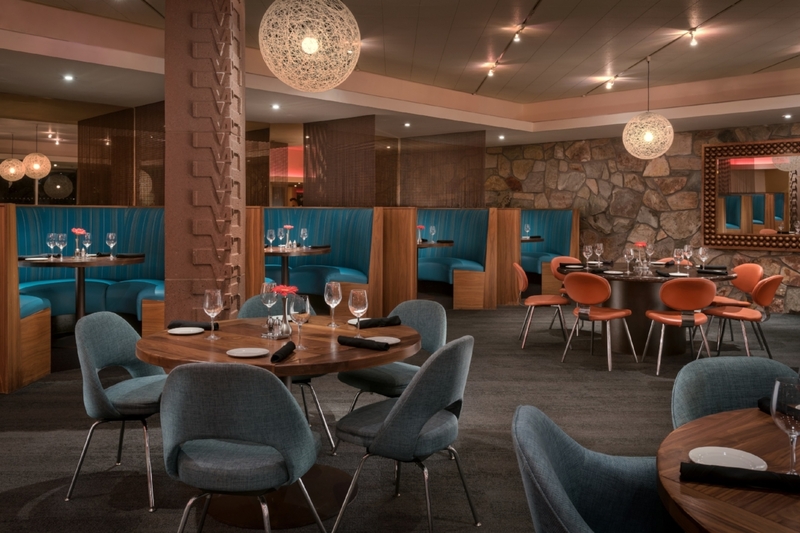 The visionary culinary team, led by Executive Chef Thomas Riordan, has designed a menu with elevated classics and traditional offerings alike, sure to entice every palate. Menu highlights include ; a roasted mushroom velouté with crispy quinoa and lemon crème fraiche, and a mouth-watering mulling spice brined roast turkey with apple stuffing and more.